Beautiful! I especially like the ASOS #6 one, the fit and style is gorgeous! 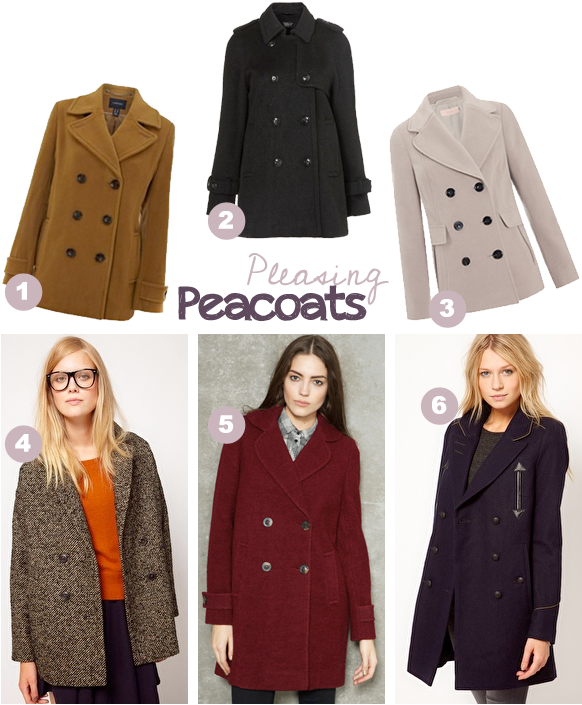 Love peacoats, I wear mine almost every day! Hey I just saw your comment on the IFB conference comments page. I would love to go as well but I am a british blogger and cant save up in time for Feb! Do you know when the Sept one is? wow these coats are awesome, this is very helpful post for me cus i actually need one! Nothing beats a coat that makes you feel stylish yet warm during winter. I'm a fan of the peacoat trend because they look great thrown over winter woollies and a great dress. 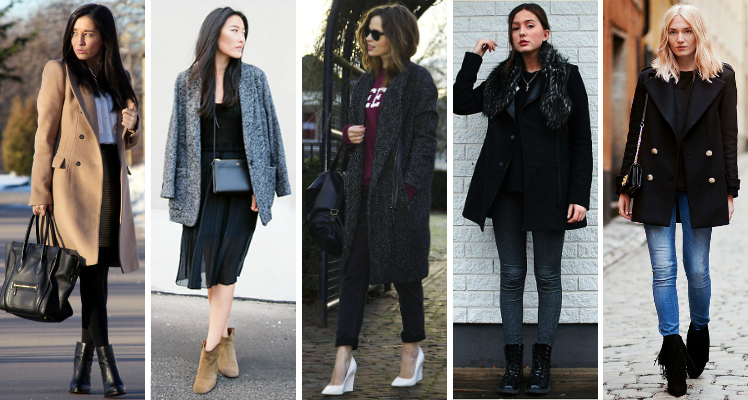 I love these types of coats - perfect for Winter!